* Based on the minimum of three adults. * Prices based on a minimum of four adults. Sit on Top Tandem Kayak Hire prices – are no longer available for hire. Please enquire about a guided trip! Stand Up Paddleboard Hire prices – are no longer available for hire. Please enquire about a guided trip! 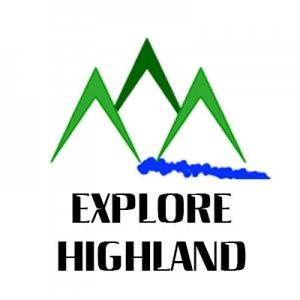 Boat shuttle service costs are based on mileage from Explore Highland office, the requirement for a trailer, driver hires and admin time.